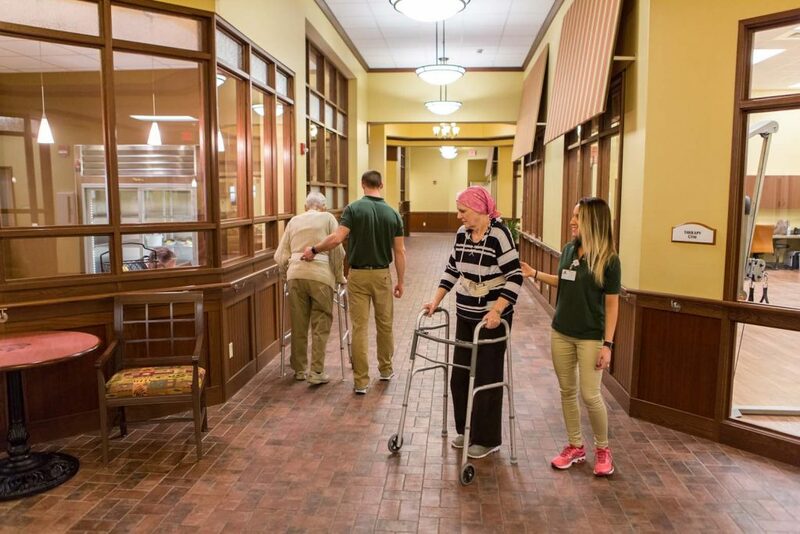 It can be frustrating to find out that a short-term rehabilitative therapy center for seniors doesn’t offer the care option your loved one needs. 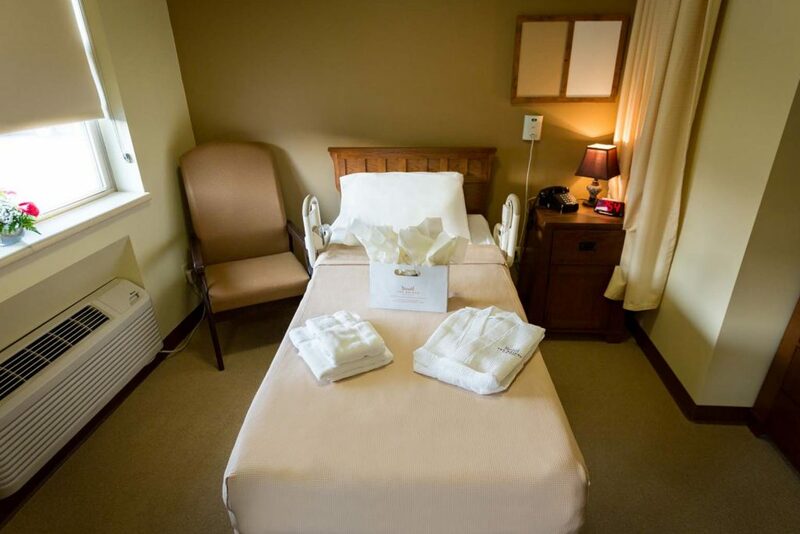 That’s why The Bridge Care Suites offers the best basic and advanced therapy services for post-operative, sub-acute, and orthopedic needs. Our superior technology for those services, coupled with a highly-trained and hand-picked therapy staff. Our staff is ready to assist and are only a phone call away. 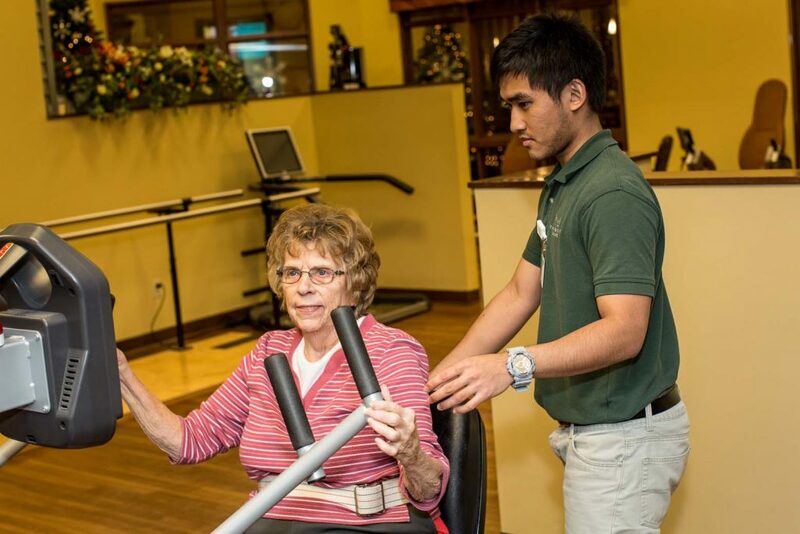 The Bridge Care Suites primary focus is short-term rehabilitative therapy. The Bridge Care Suites provides opportunities to engage in creative and educational activities. 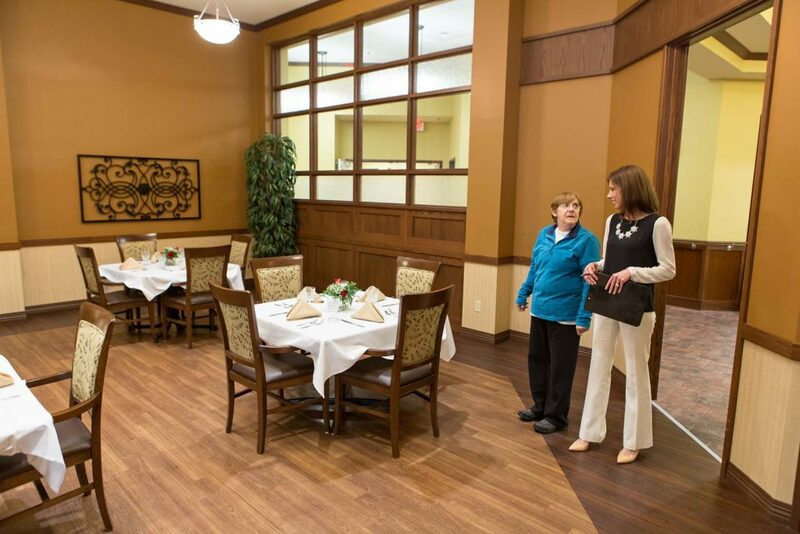 The Bridge Care Suites is proud of the outcomes we reach for each of our guests.